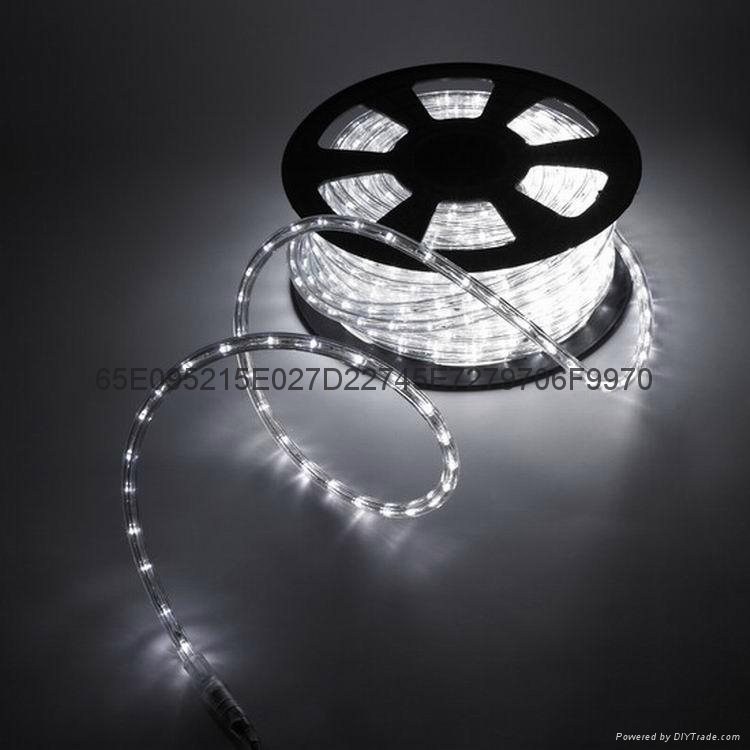 1，The name of an article:led rope light. 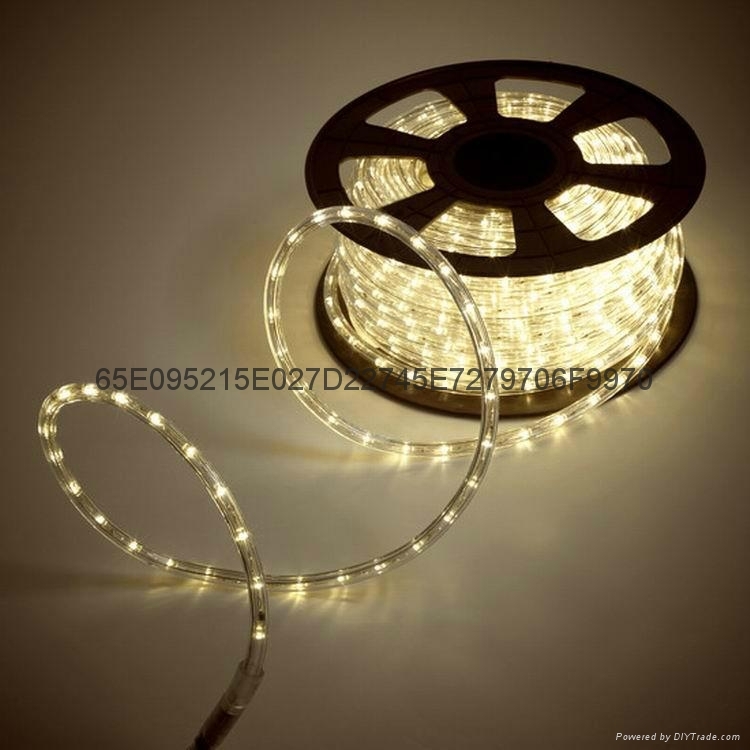 6，Packing of box:100M per plastic reel/carton.White box .or 10M;20M;50m Packing. 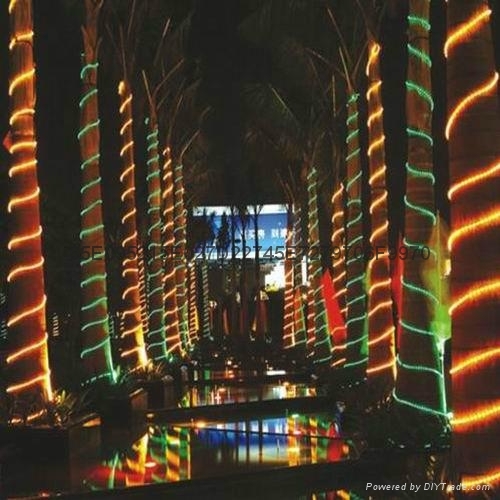 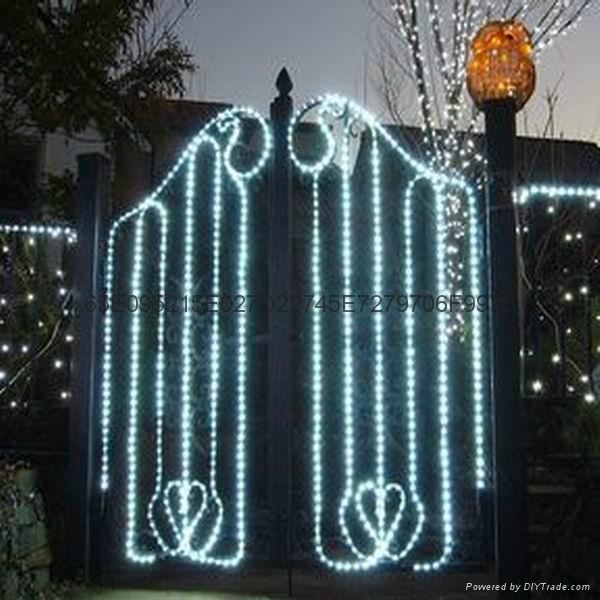 Our other products :LED string light series;led icicle light series;led curtain light series;led net light series;ed meteor shower light series;led motif light series.Products are mainly exported to Japan and the European Union .